They’ve been the most dominant club in the Premier League era and Manchester United made more history this weekend. 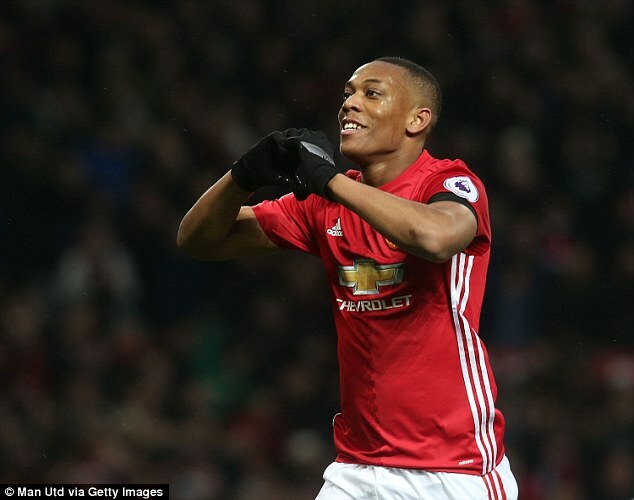 The Red Devils went into Saturday’s match with Watford with the opportunity to become the first team to reach 2,000 points with a victory. 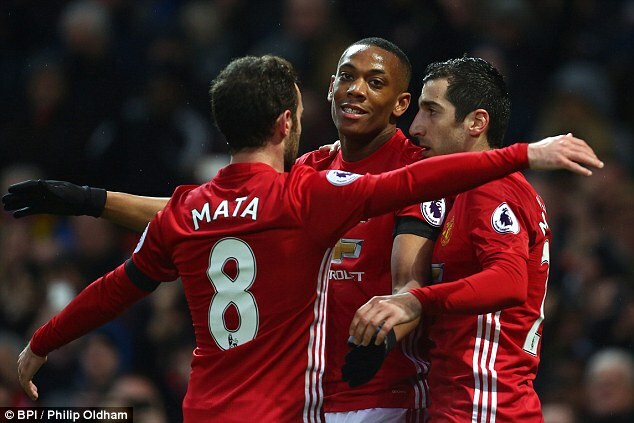 And thanks to goals from Juan Mata and Anthony Martial, they did just that as they recorded a 2-0 win at Old Trafford. Ever-present in the competition since its inception in 1992, United had amassed 1,997 points before their win over the Hornets. And having won 13 titles during that time it’s no surprise that the Old Trafford outfit have collected the most points from the 949 matches that they’ve played in. 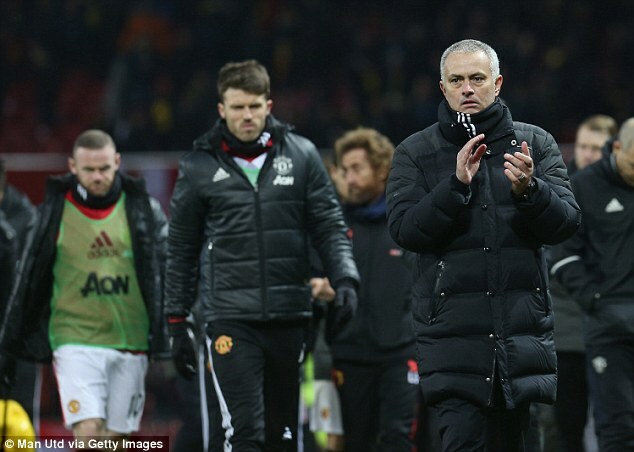 United have won 599 of those encounters and drawn 203 times to equate their 2,000 total. Arsenal are their nearest challengers on 1,797 total points, with Chelsea a further 42 back on 1,755 points. The aforementioned trio, who have won 20 titles between them, are only three of six teams to have played in every Premier League match so far. Liverpool (1,647), Tottenham (1,411) and Everton (1,303) are the remaining three and unsurprisingly all six teams occupy the top spots in the all-time points list. 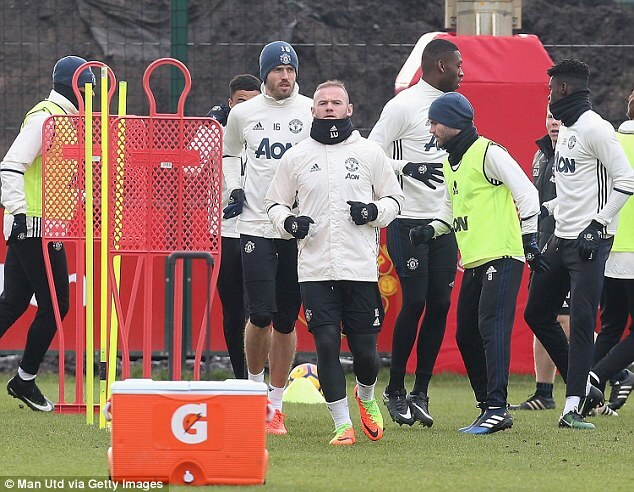 United are also the only team to average more than two points per game in the Premier League era, with 2.11. Arsenal are closest behind with 1.89 in a top four unchanged from the points list, though Manchester City are fifth on 1.51 and Leeds a surprising seventh with 1.48 (692 from 468 games). 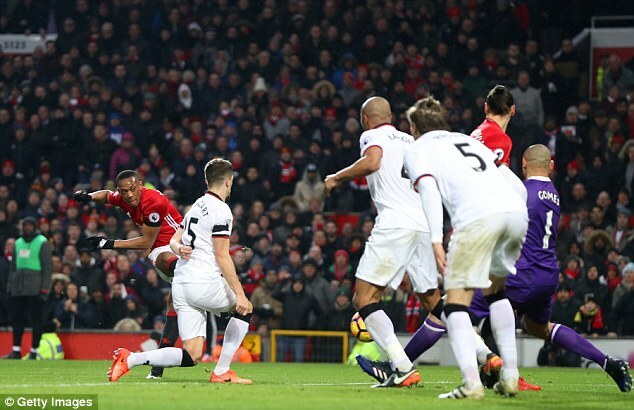 Manchester United are comfortably clear of the chasing pack in the all-time Premier League table after 599 wins and 203 draws. Arsenal are their nearest challengers on 1,797 total points, with Chelsea a further 42 back. Six teams have been in the Premier League since it began. Arsenal and Manchester United have played 949 games apiece with Chelsea on 948 to occupy the top six places in the all-time points list. Liverpool (1,647), Tottenham (1,411) and Everton (1,303) are the remaining three on 948 games. Aston Villa were ever-present until their relegation last season, racking up 1,223 points in 924 games. Newcastle (1,183) and Manchester City (1,142) are the other teams to crack 1,000 and West Ham will expect to join them this season – the Hammers are on 990 ahead of Saturday’s clash with West Brom. 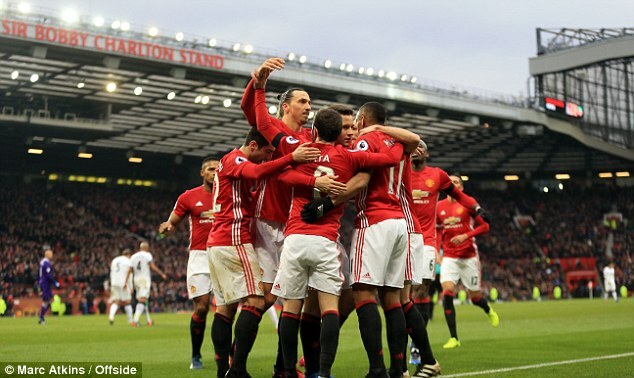 Manchester United are also the only team to average more than two points per game in the Premier League era, with 2.11. Arsenal are closest behind with 1.89 in a top four unchanged from the points list, though Manchester City are fifth on 1.51 and Leeds a surprising seventh with 1.48 (692 from 468 games). The fewest points gathered by a team in the Premier League era is 30. Cardiff and Swindon share the dubious honour, having appeared for one season apiece, though the Bluebirds are spared the wooden spoon by having got there in a 38-game season as opposed to Swindon’s 42. Barnsley (35 points) and Blackpool (39) are the other teams to have spent a solitary season in the Premier League, and these two clubs are also the only others below 50 total points. Swindon’s 0.71 is the lowest points-per-game mark. Cardiff (0.79), Bradford (0.82), Wolves and Hull (both 0.89), Barnsley, Burnley and Watford (all 0.92) are the others below one point per game.